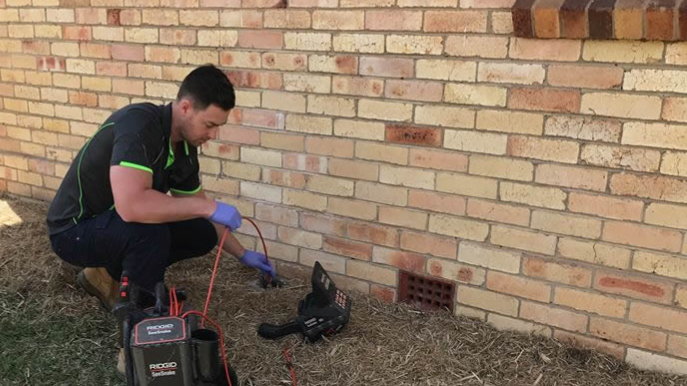 Ryan Old Plumbing has been providing top quality plumbing services in Wynnum and across Brisbane for more than 10 years now. 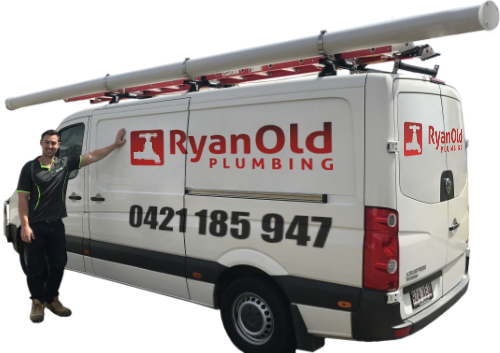 Ryan Old Plumbing was founded by licensed plumber Ryan Old in Wynnum in 2007. At that time, Ryan was the only employee. Since then the company has grown and is now one of the fastest growing plumbing companies in Brisbane. Ryan Old Plumbing is now a division of Brisbane Plumbing and Drainage and Ryan Old, the director, is still running the show. Ryan Old Plumbing employs accomplished experienced, and highly trained plumbers, who bring years of industry knowledge to every job. You can be confident that your plumber will be able to tackle every plumbing job around your home or business. From changing a tap washer or reseating a tap, to the repair or installation of sewer drains or water lines, we can take care of it. We are committed to providing excellent customer service, every time.